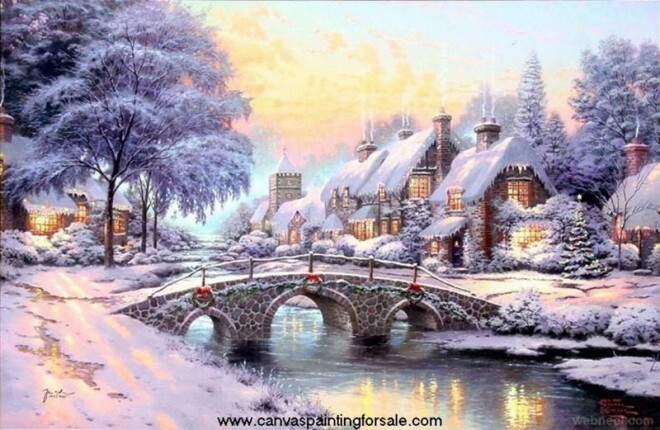 Christmas Paintings : Christmas is an annual commemoration of the birth of Jesus Christ and a widely observed holiday, celebrated generally on December 25 by millions of people around the world. 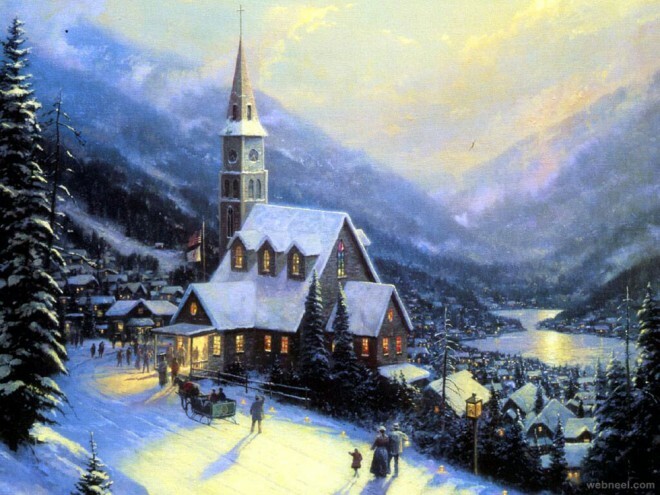 A feast central to the Christian liturgical year, it closes the Advent season and initiates the twelve days of Christmastide, which ends after the twelfth night. 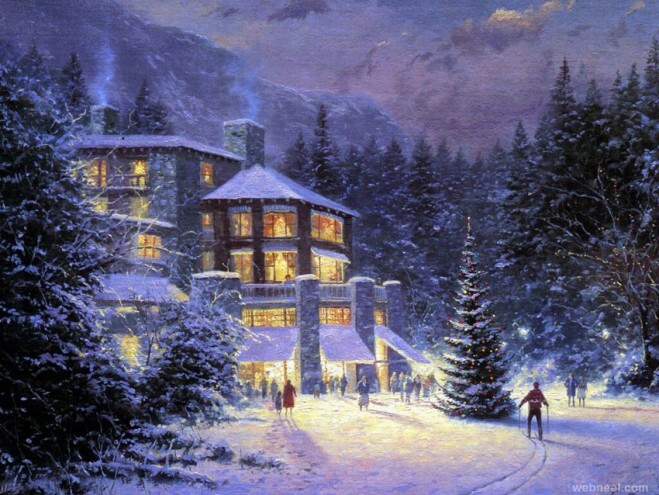 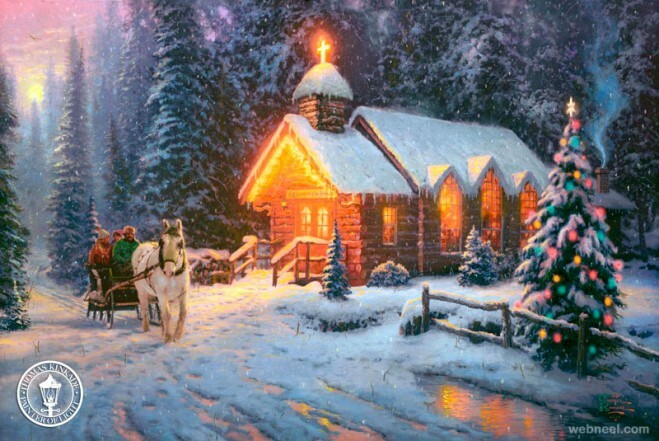 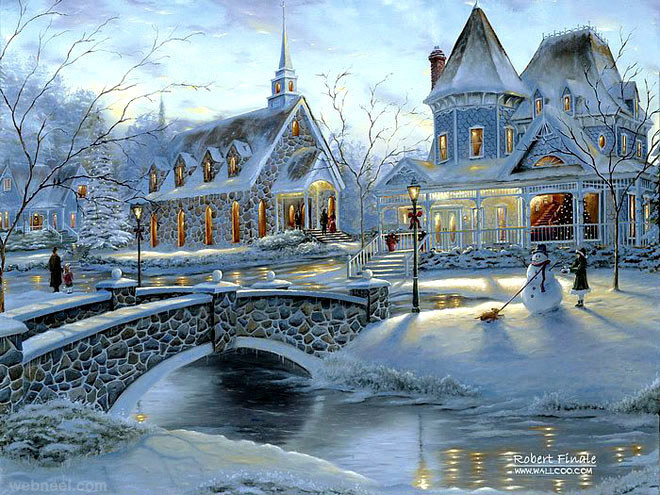 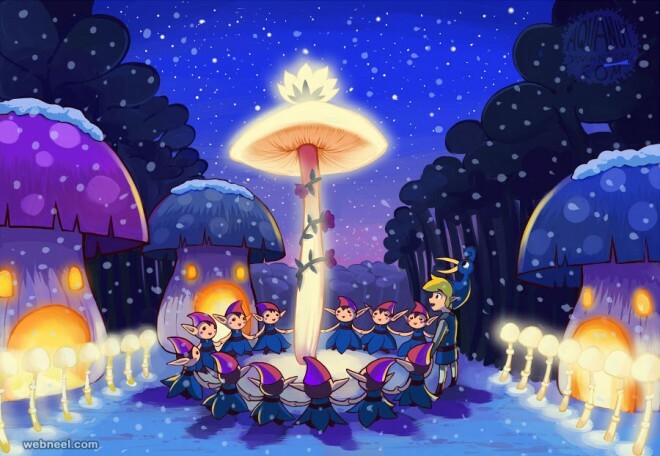 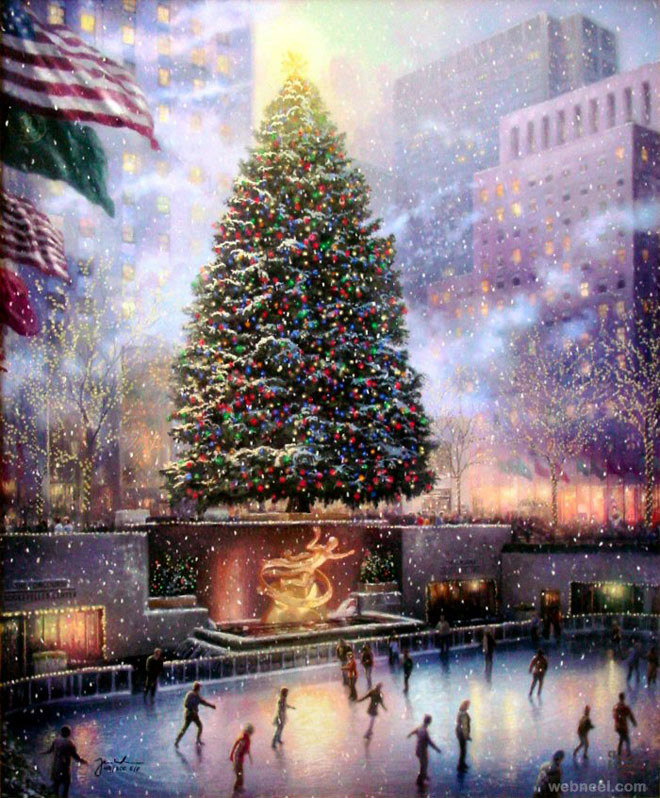 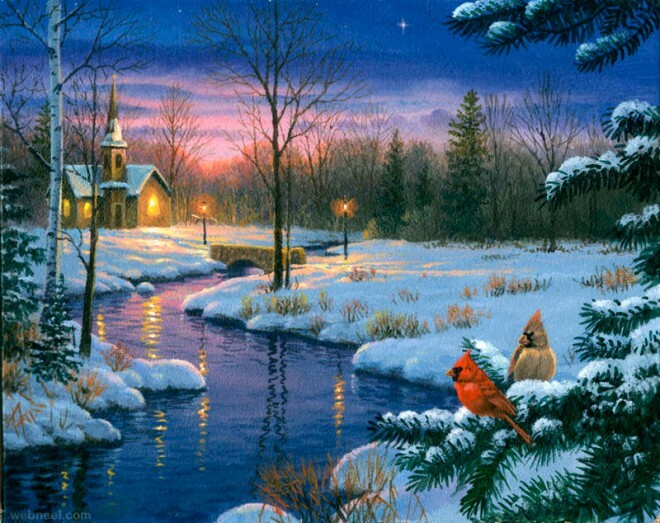 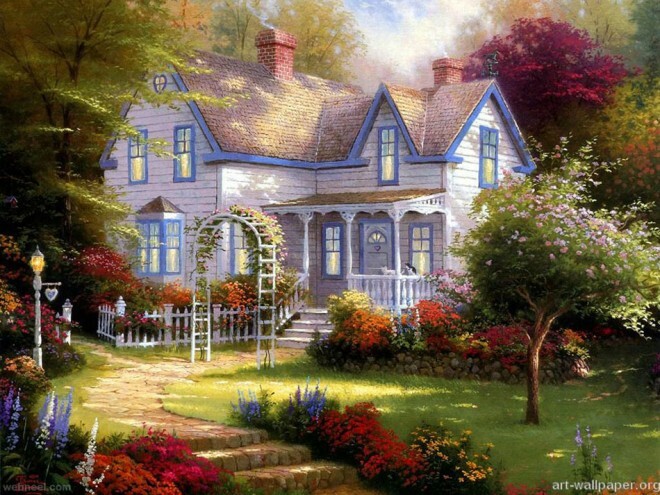 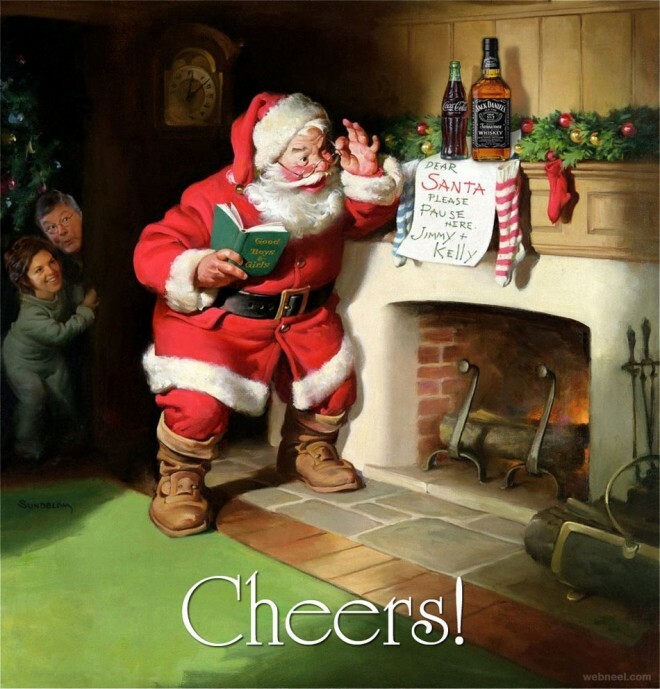 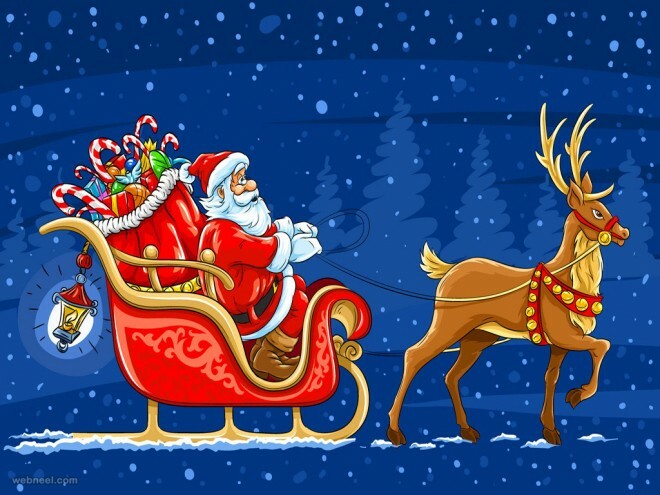 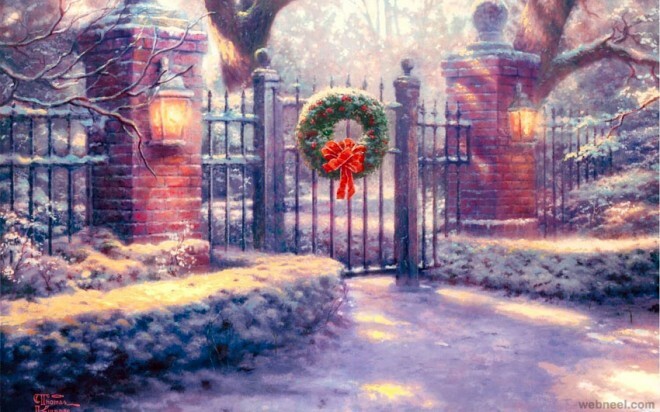 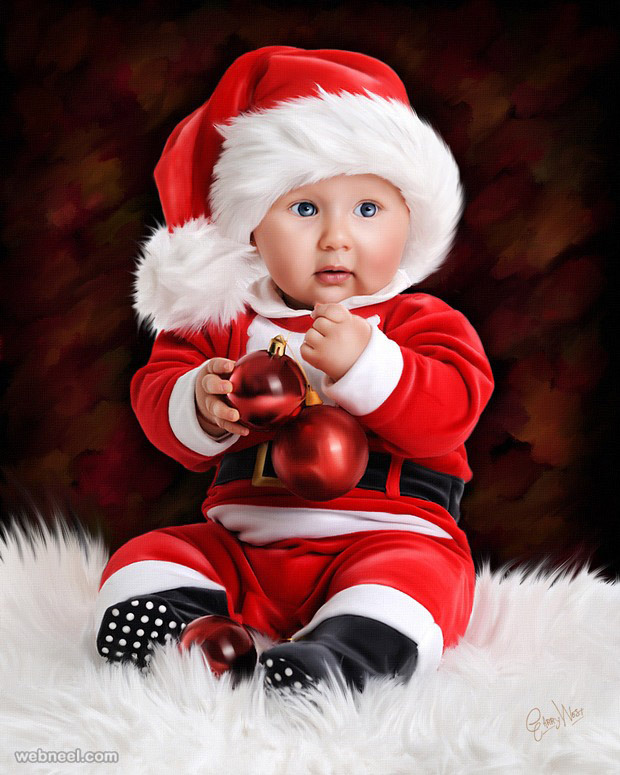 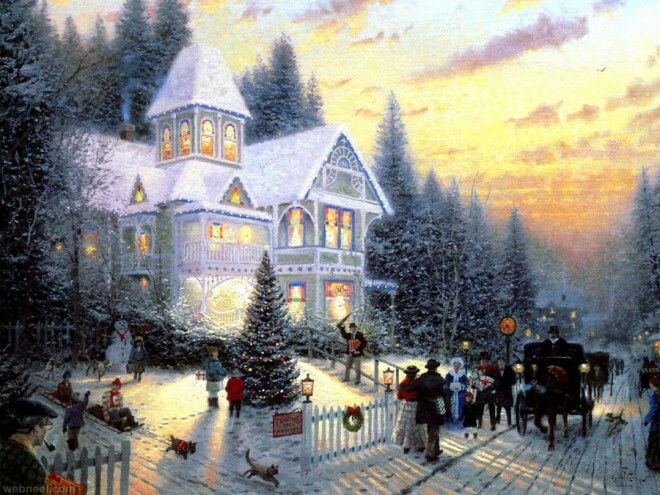 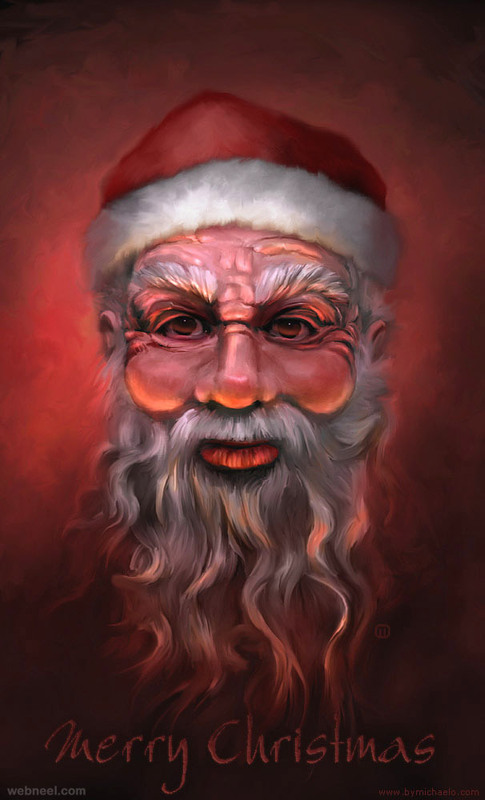 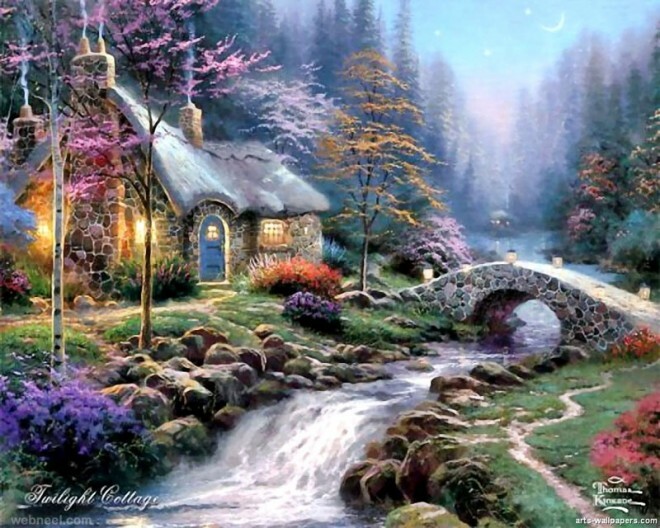 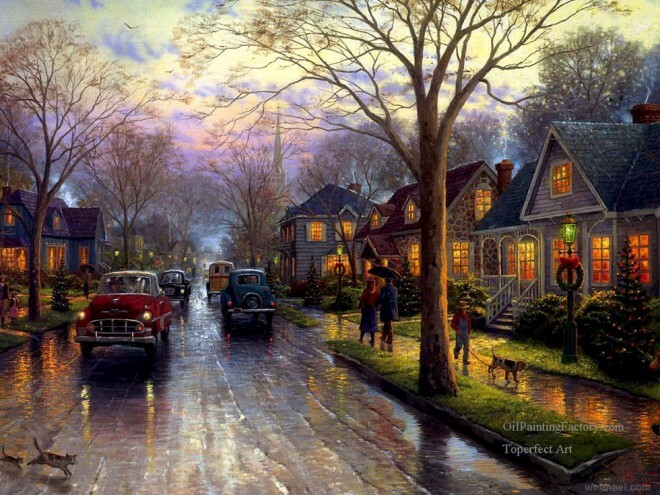 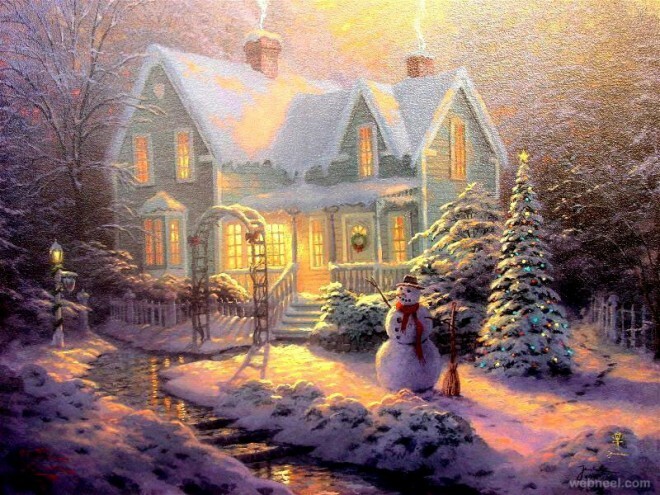 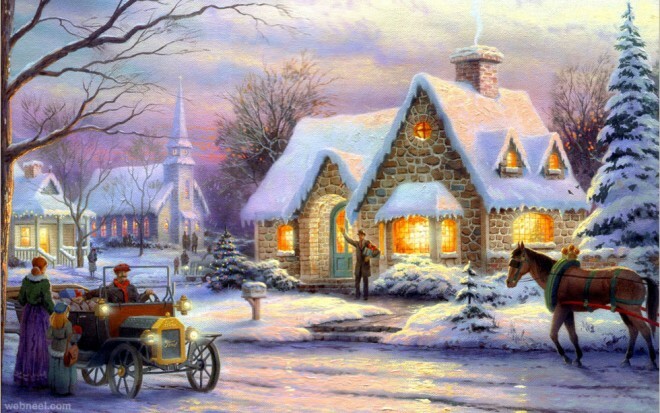 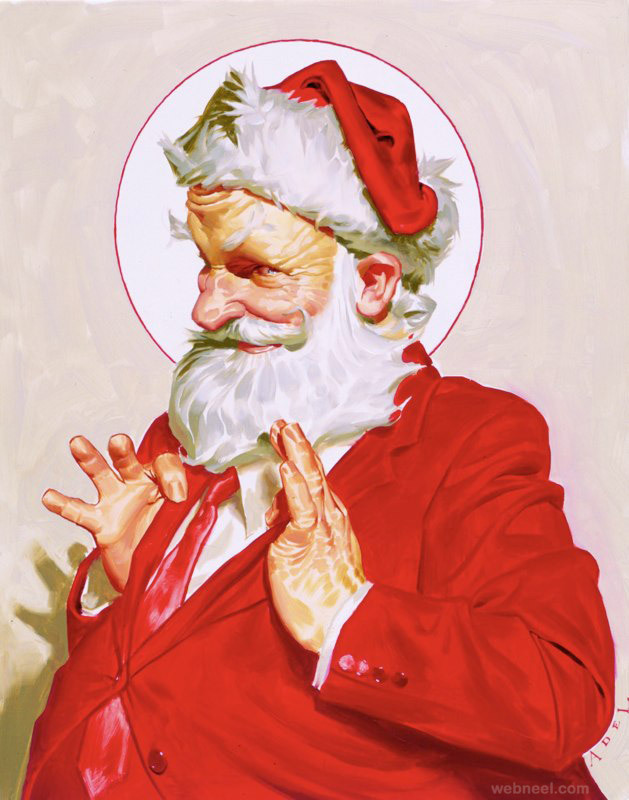 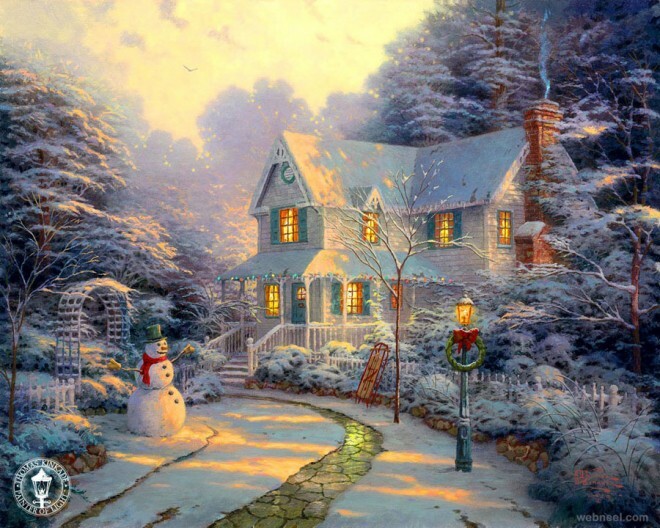 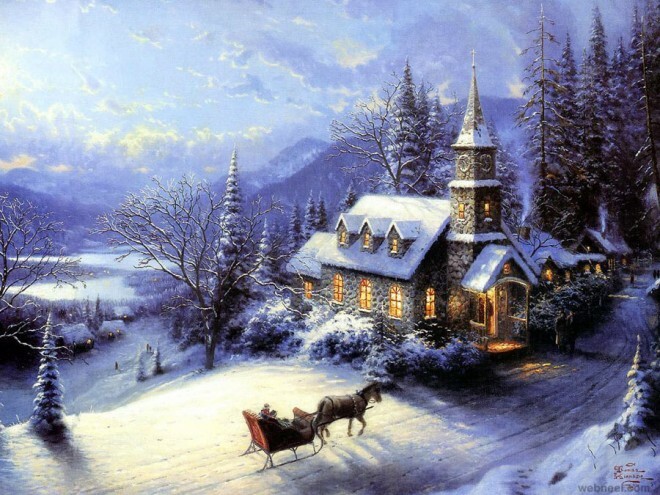 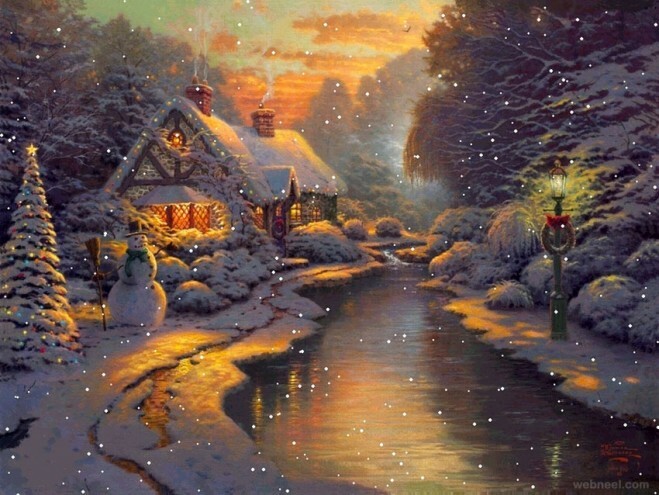 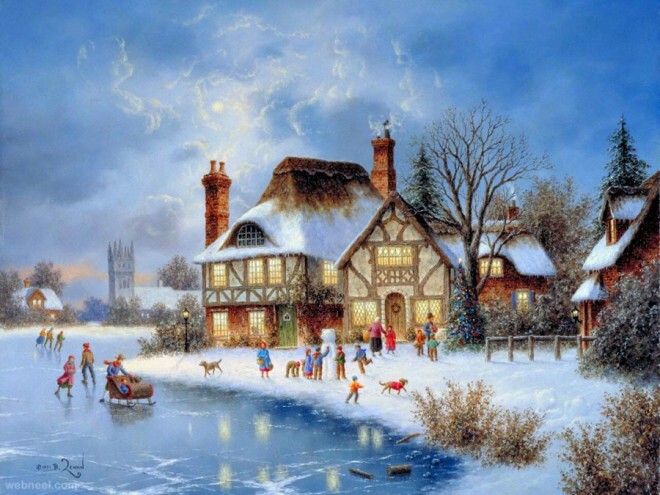 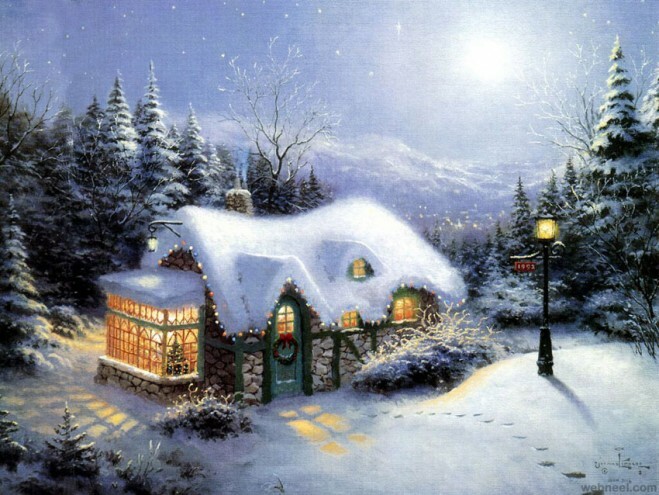 In this post we added 25 best christmas paintings.